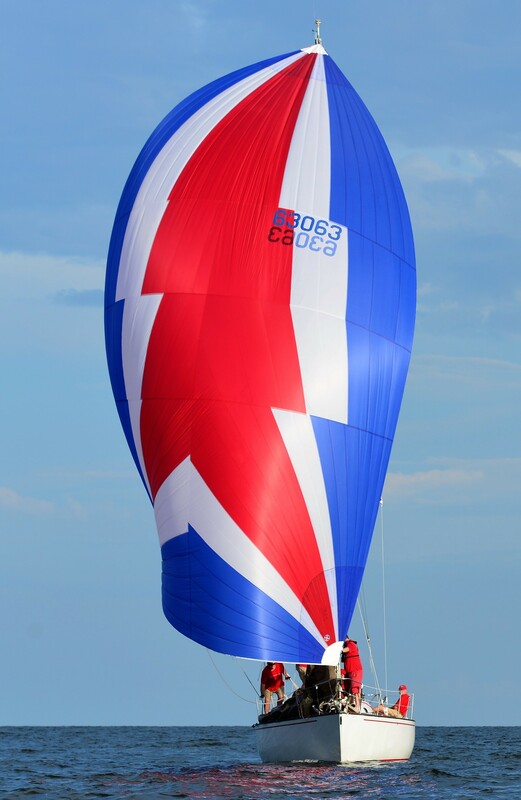 We offer custom sails, built by sailors, for the Chesapeake Bay region. Why should you use us for your sail and rigging needs? Because we think building long-term relationships is as important as building fast and durable sails. We will meet you at your boat and take the time to understand exactly what you need. We then build you a custom product to fill those needs. We offer the very best in cruising and racing sails & service along with a great approach helping you get more out of your time on your sailboat. We can help you step up your knowledge, performance and enjoyment on the boat. If you are a One Design sailor, we can assure you we have superior designs along with the best materials to provide you a very fastest sail on the market! The sails built by Ullman Sails Annapolis are custom in every way, not the “cookie cutter” sails pumped out by other lofts. You will get hand built sails made from the best premium materials by passionate sailors who take pride in what they do. When you consider all of this we are confident that once we have your business we will have a relationship for a long time to come. Contact us at the loft or by email, let us know where and what type of sailing you enjoy. From there, we can put you on the path to a better experience.